Whether you are in the market for a new or used vehicle, the test drive continues to be one of the most important parts of the shopping process. 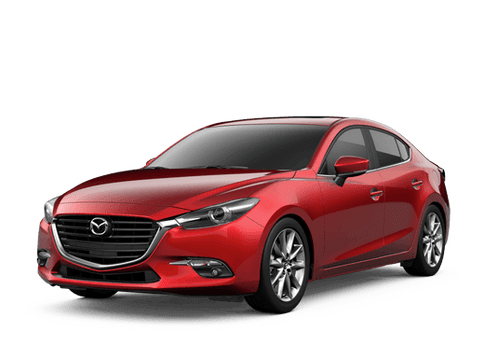 At CROWN Mazda we make it easy. Using our form here you can indicate what vehicles you are interested in test driving so we can have those vehicles ready when you come in for your appointment. 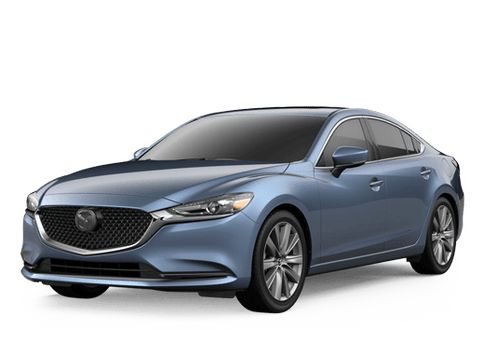 Thank you for choosing CROWN Mazda and we look forward to seeing you soon.